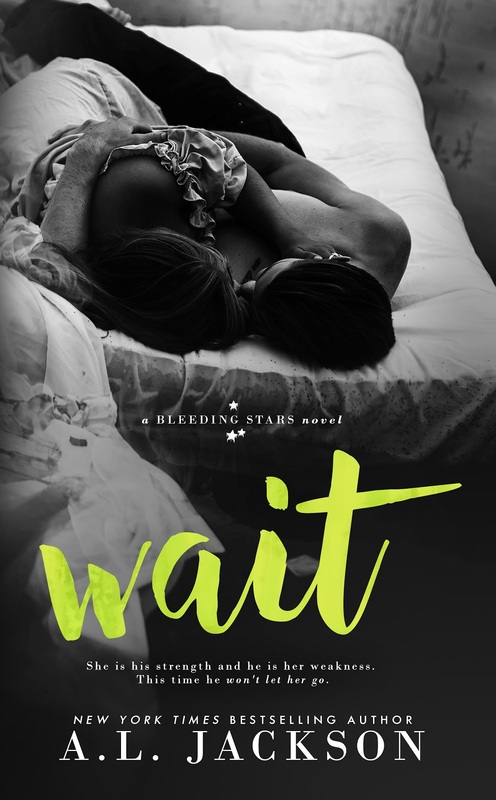 WAIT is available exclusively for pre-order at iBooks. Reserve your copy now and get it a day early. 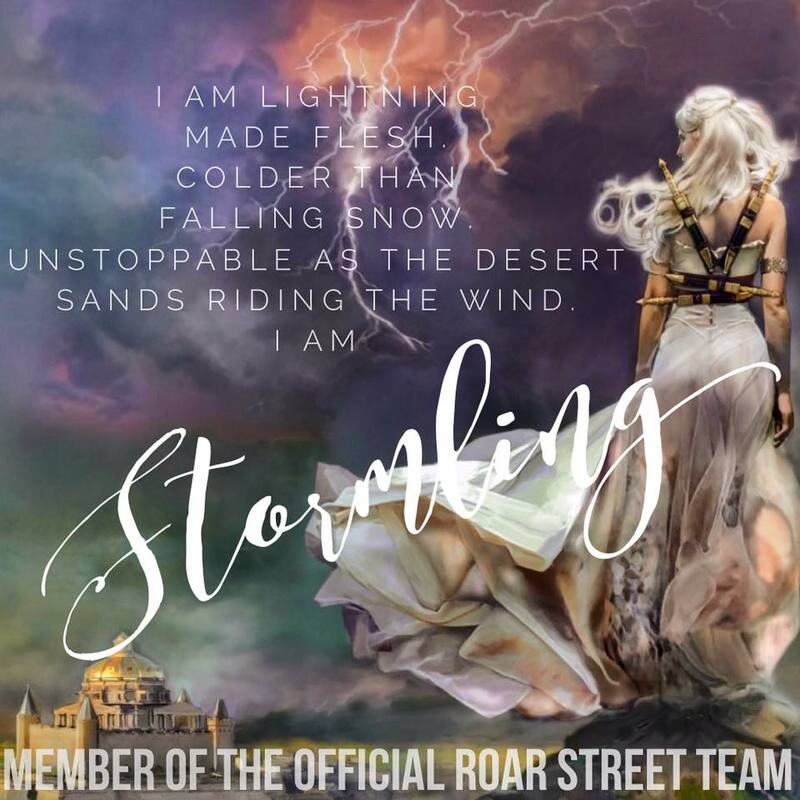 Do you want a signed paperback of WAIT? The pre-order is up! Orders will be shipped out as soon as our first print shipment arrives! 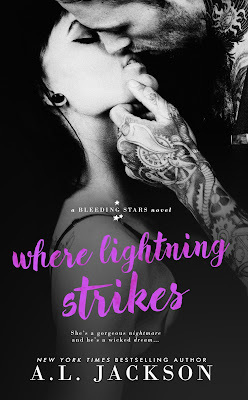 WHERE LIGHTNING STRIKES eBook is currently on SALE for $1.99. WHERE LIGHTNING STRIKES, a Bleeding Stars Stand-Alone Novel. At Take Free Bitcoin you can get free satoshis. 8 to 22 satoshis every 5 mins.